June 9 is the new date and we are ready with a special tribute exhibit/display to honor Miles Davis. 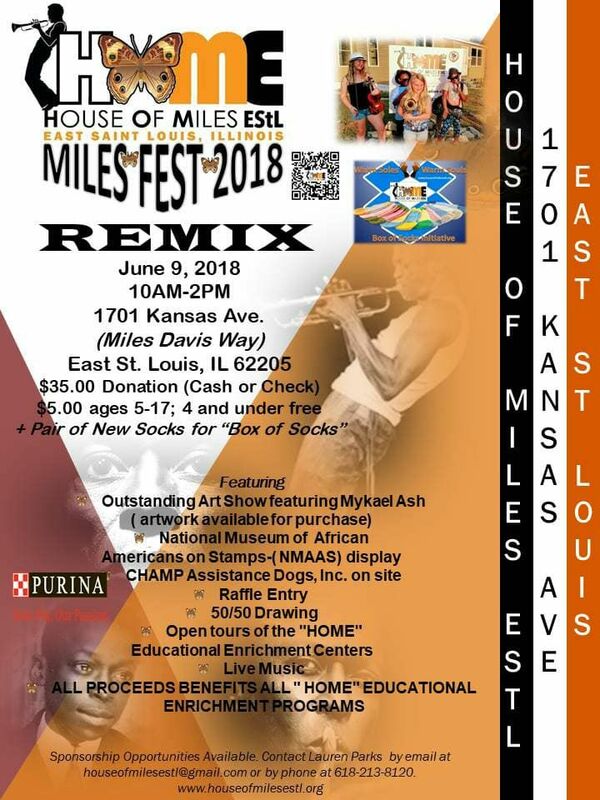 We will be celebrating the Miles Davis Festival at his childhood home with a display in his honor. 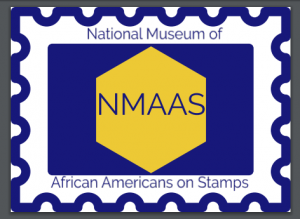 We are so proud to be a part of this event and will also exhibit other musicians on stamps. Read this article by the Alton Telegraph about the celebration.